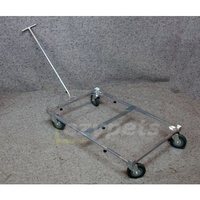 Size adjustable transport trolley to fit 36" to 48" collapsible crates. 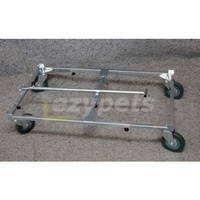 Great for dog shows, camping and general traveling. 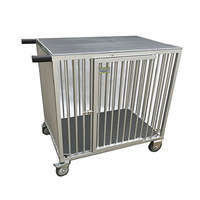 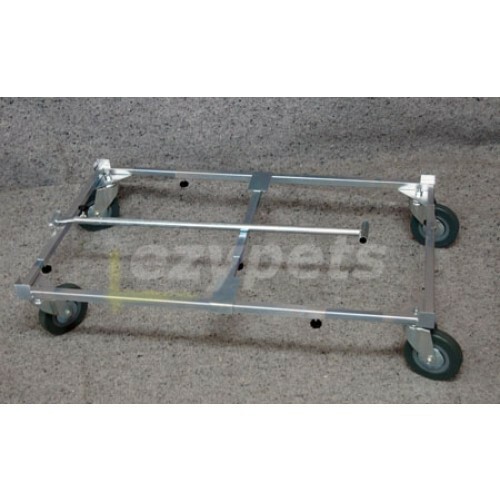 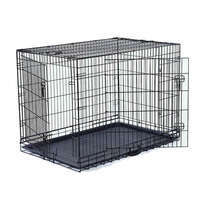 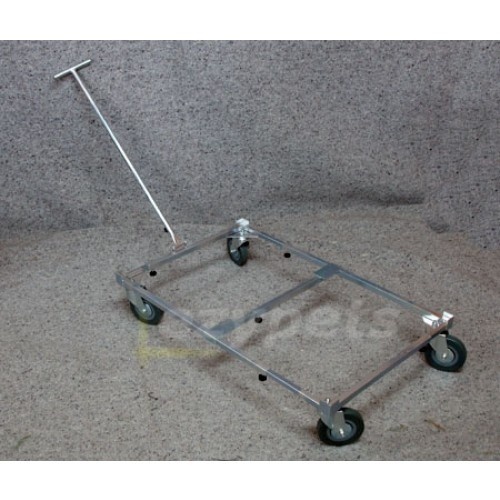 This trolley is fully size adjustable and will fit 36" (Large) to 48" (XXL) crates. 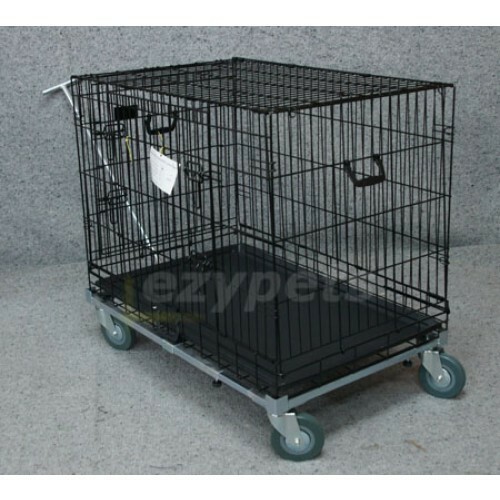 Work with the VEBO brand collapsible crates but will also work with any other brands.